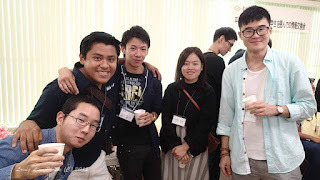 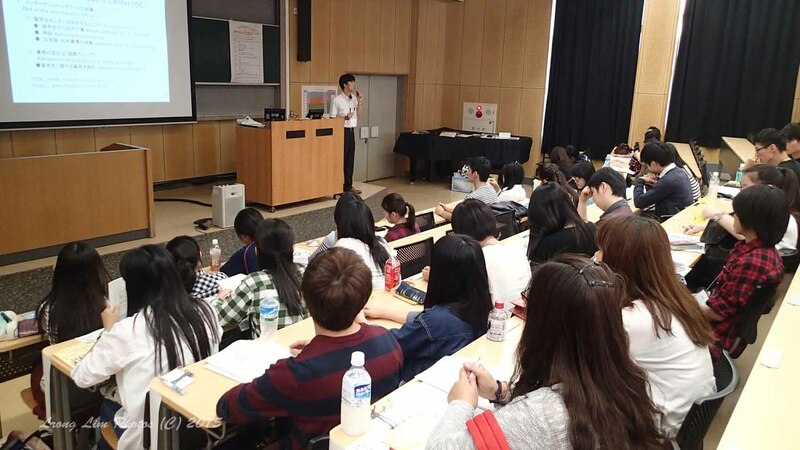 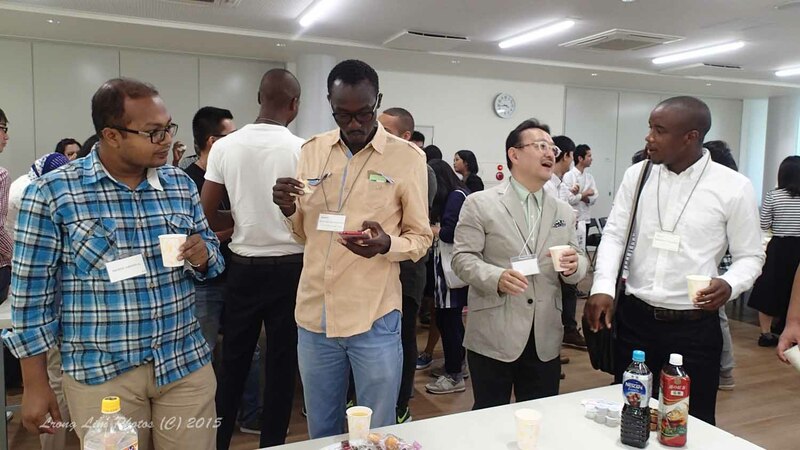 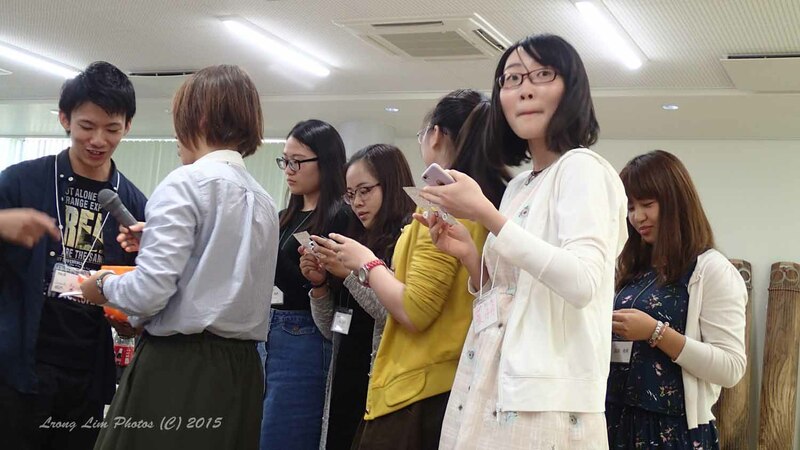 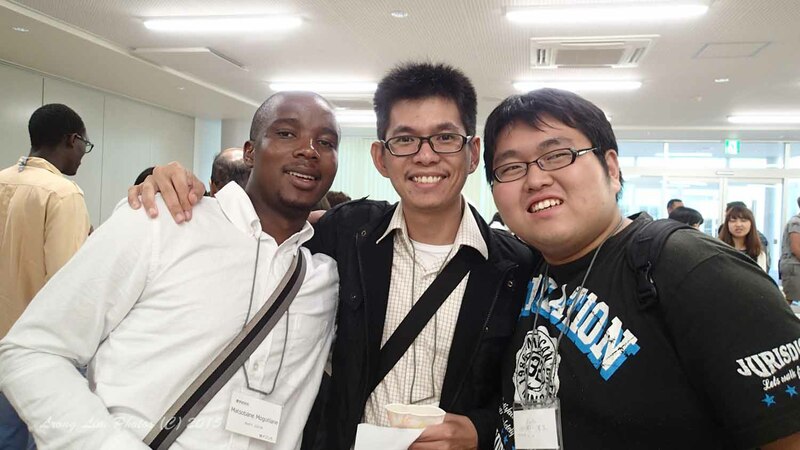 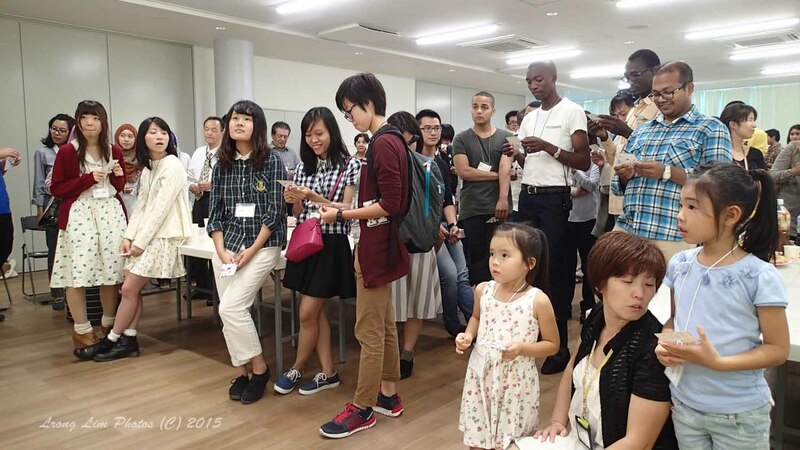 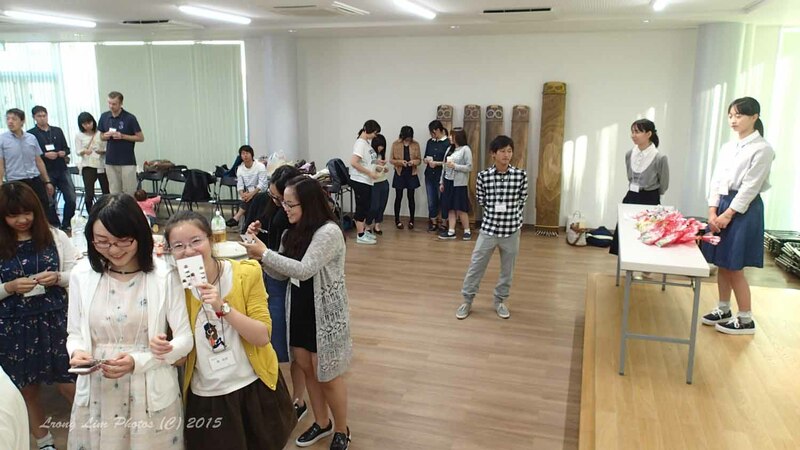 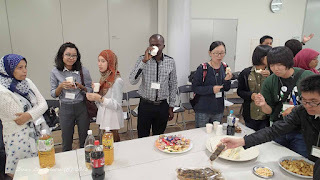 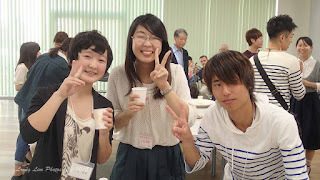 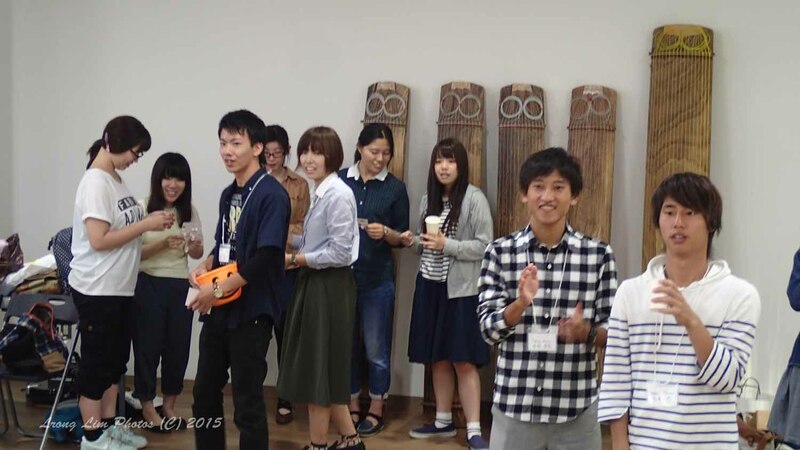 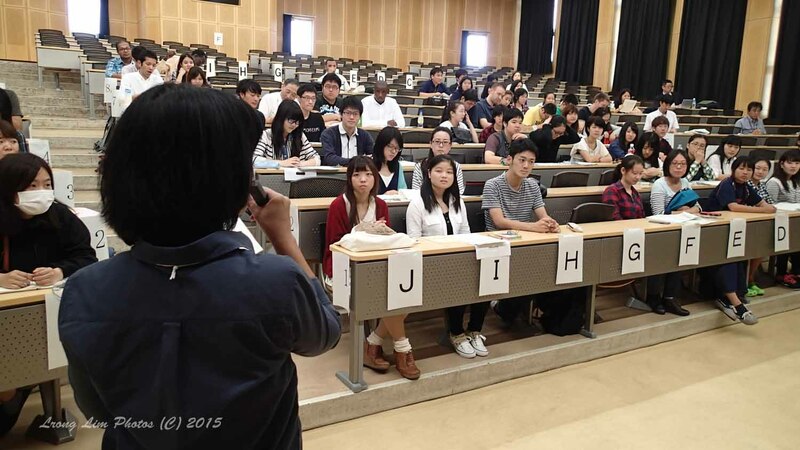 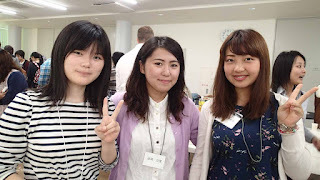 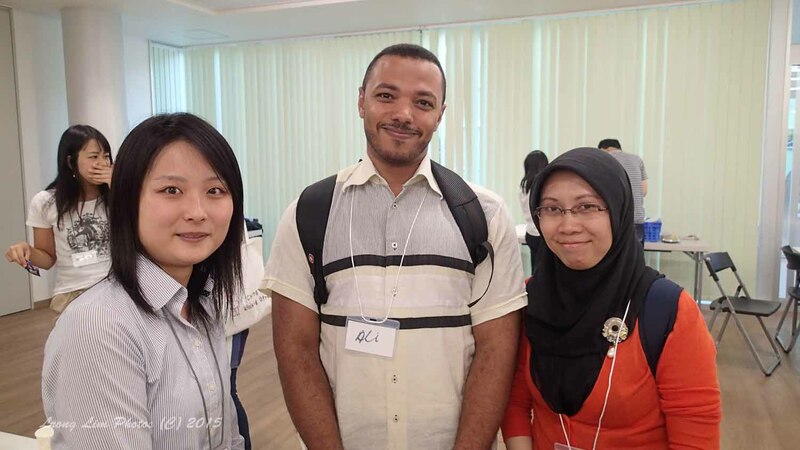 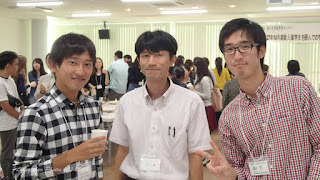 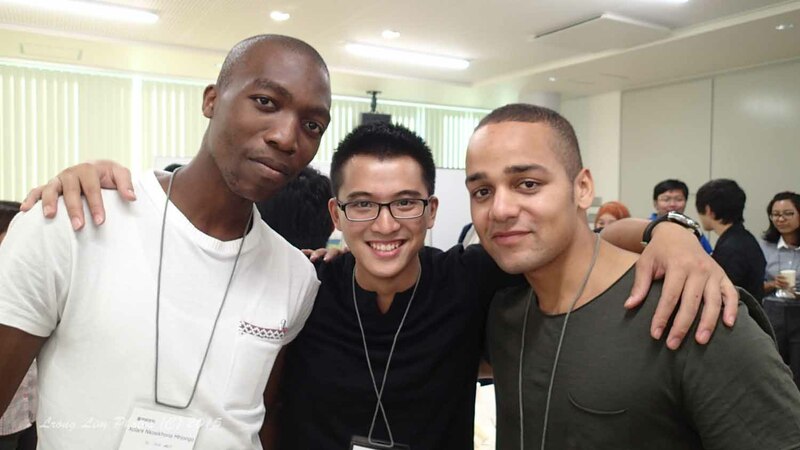 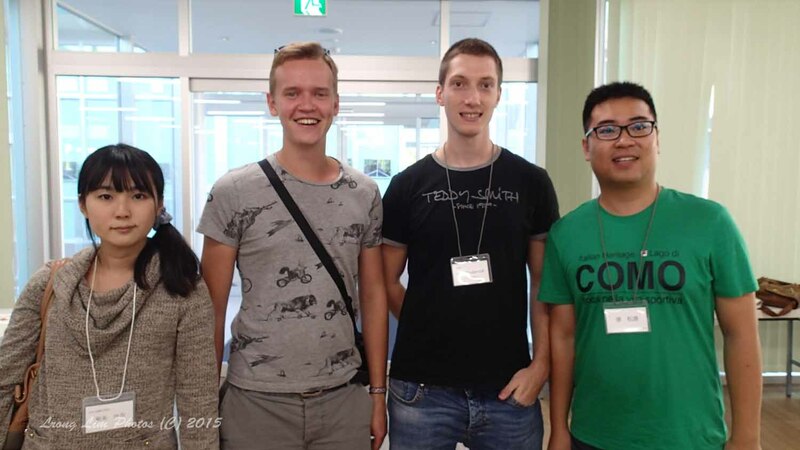 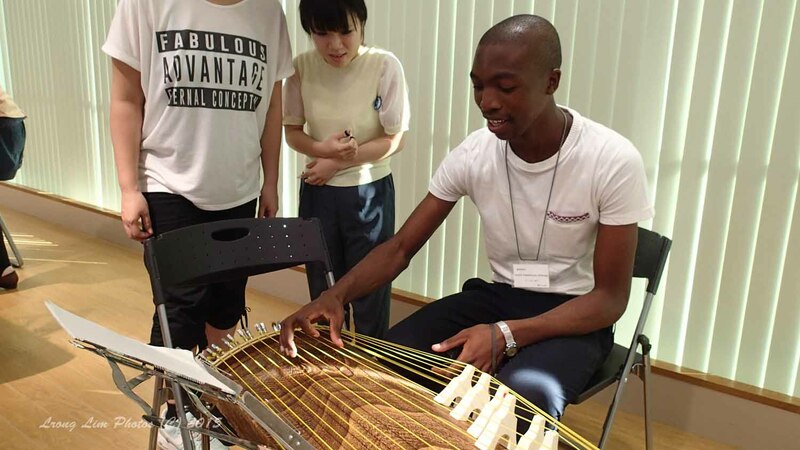 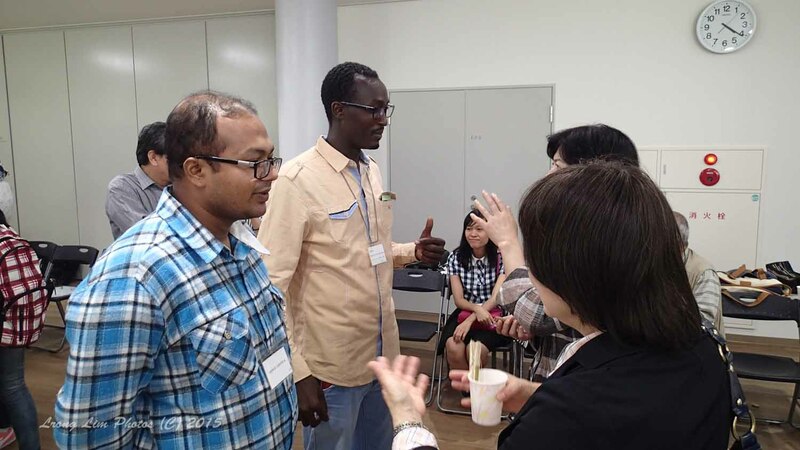 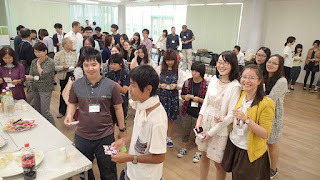 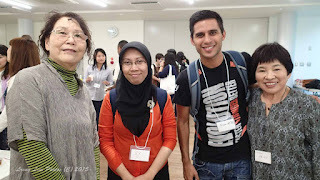 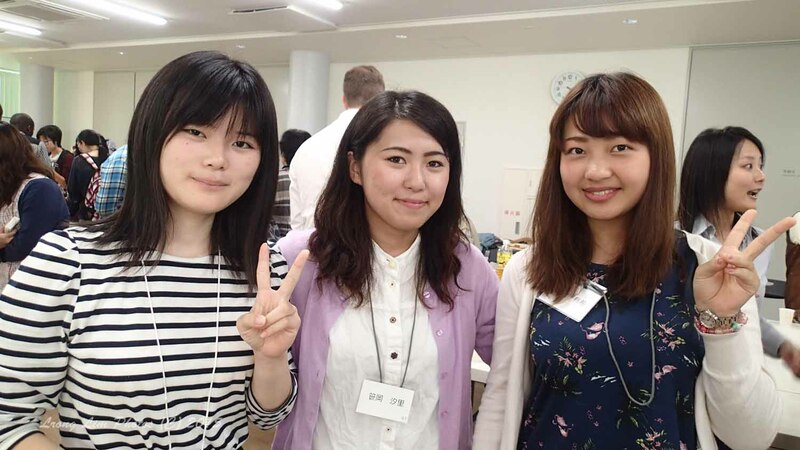 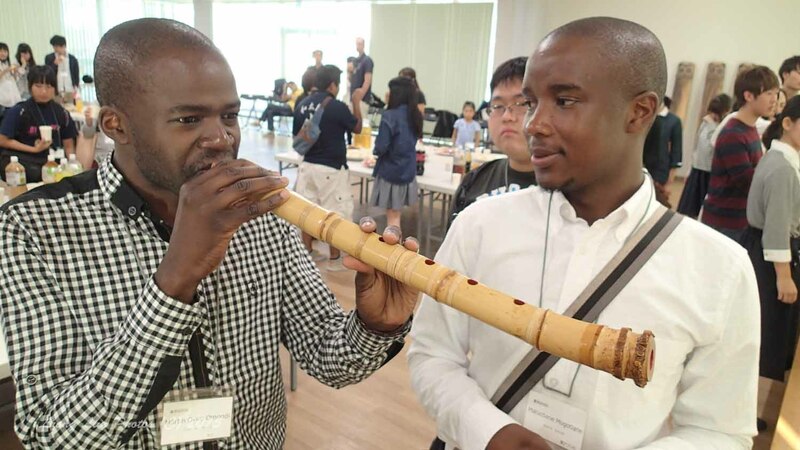 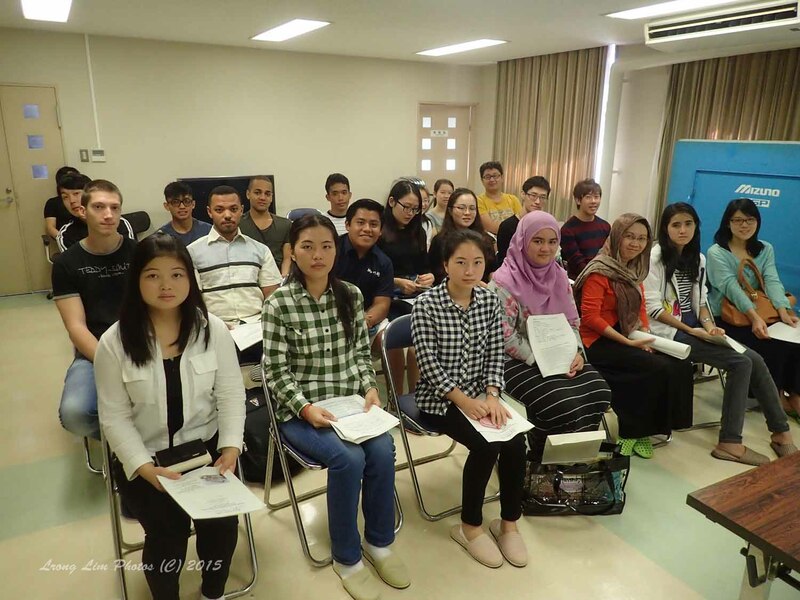 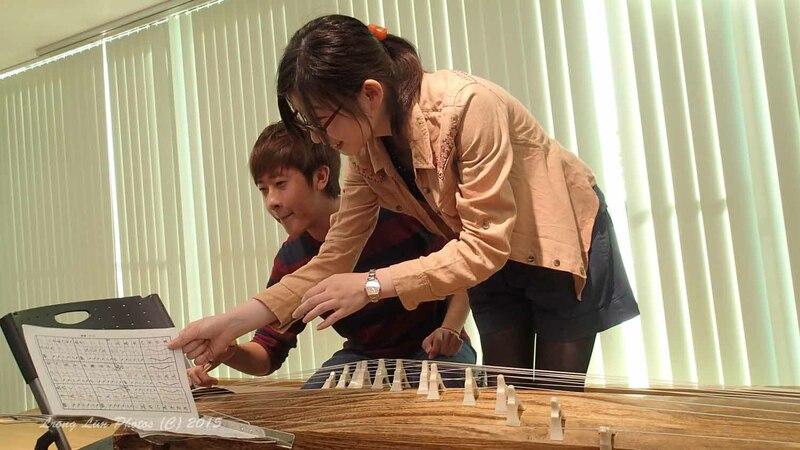 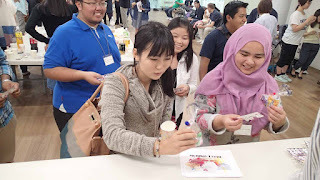 For the Autumn Semester of 2015, Kagawa University is honored and pleased to welcome over 50 new international students. 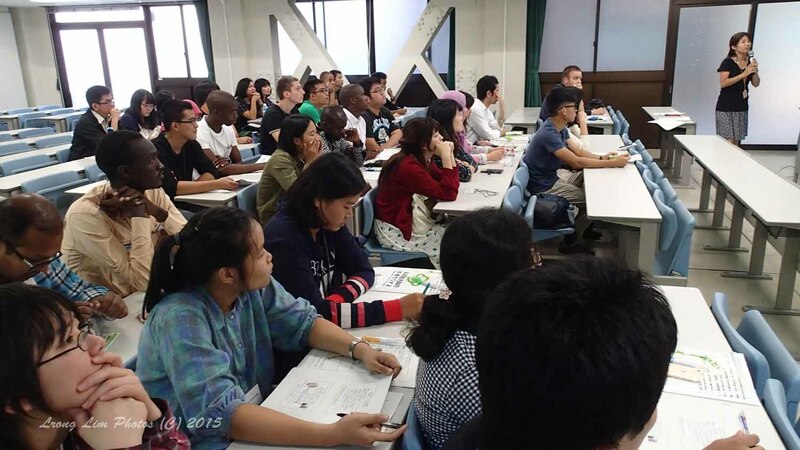 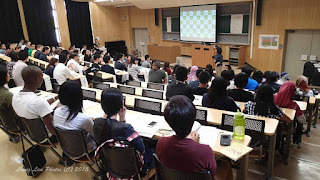 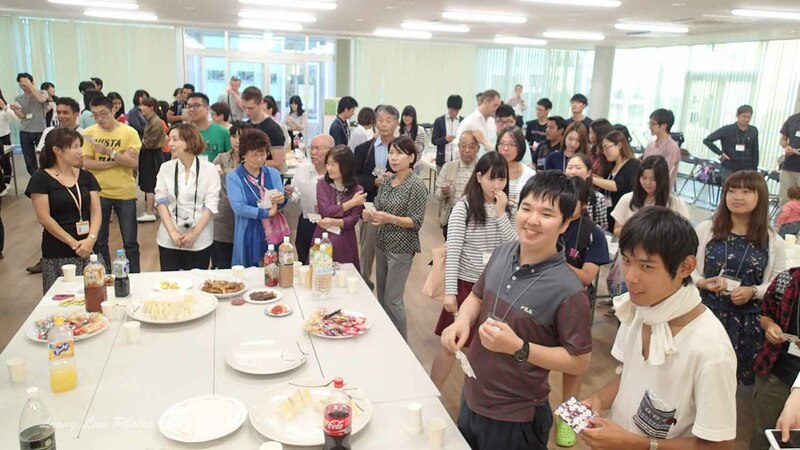 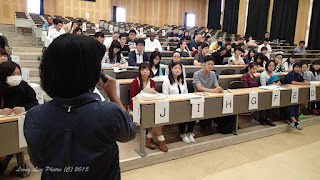 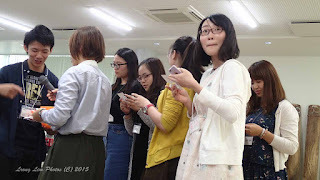 On this day, the International Student Center conducted a Guidance Session for the students staying at the Dorm, and then for all new students. 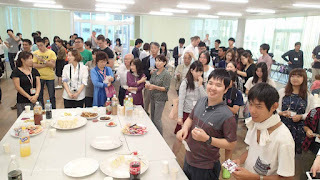 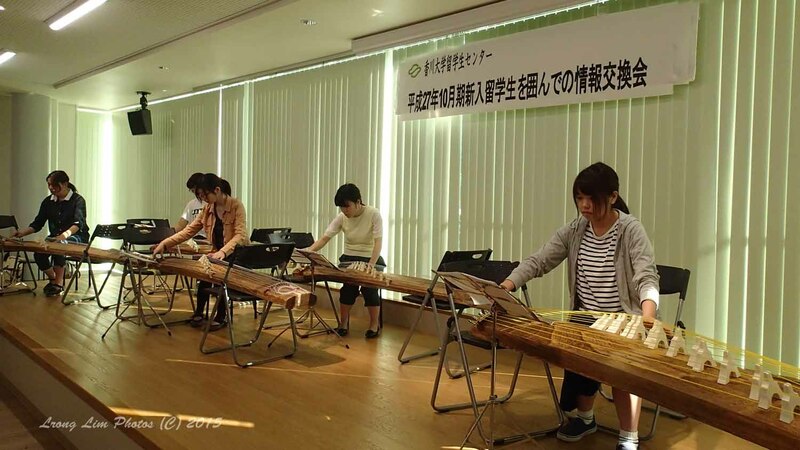 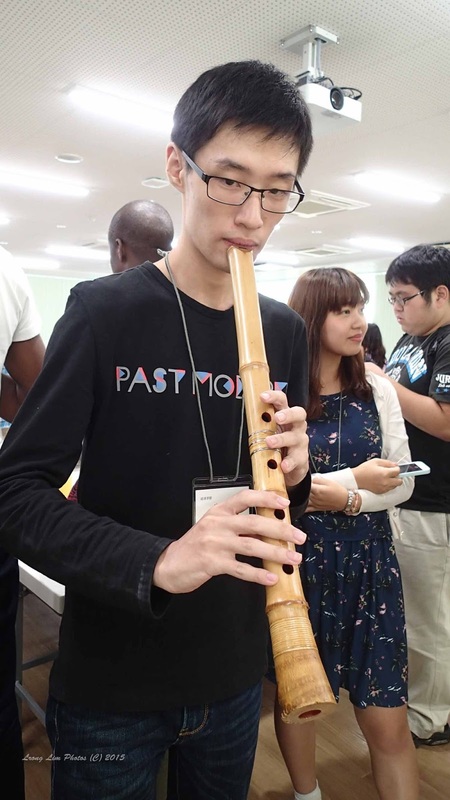 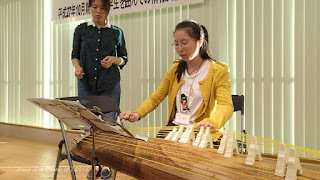 After the Toast by a senior international student, the traditional Japanese music student club of Kagawa University (Chiku-yu Kai) played two songs for us. 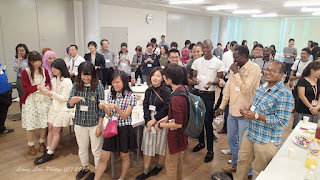 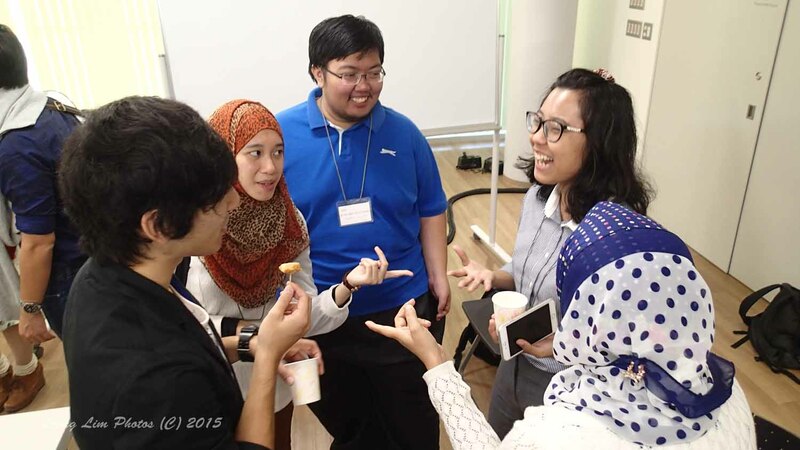 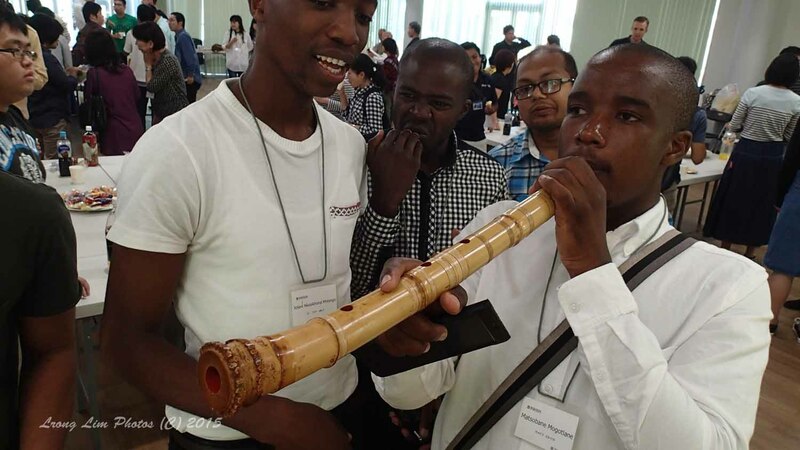 This was followed by an interview of four new students from South Africa, Sudan, Myammar, and Vietnam.